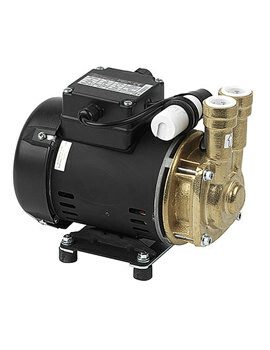 Techflo pumps are a specialized range by the reputed engineering company Stuart Turner, which has a history of 100 years. Based in West Sussex, this brand specialises in designing and manufacturing the best shower pumps available on the market. 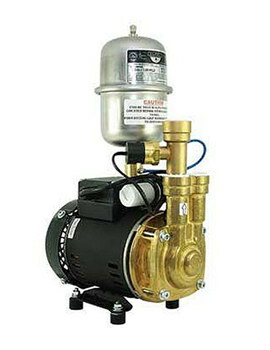 The company is highly reputed for its technically advanced pumps, used mainly for water-related applications. Constant upgradation, an adaptation of latest technologies and use of premium materials has made Stuart Turner pumps a market leader. 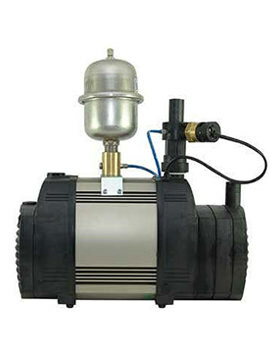 Manufacturing and processes at the company are approved to BS5750, and all its pumps and accessories are designed and built as per ISO 9001:2008 quality. Along with quality construction, the company also provides the best technical after-sales service for products that are most competitively priced. Monsoon, Showermate, Flomate and Techflo are some of the brands from Stuart Turner, with each catering to specific requirements with specialized features. The Techflo range has a vast number of size options from entry-level single shower pump to multistage whole house water boosting pumps. The hallmark of Techflo is the whisper quiet technology, even when the flow of water is more significant. 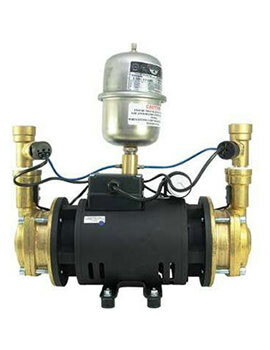 QT and TP are the two categories of pumps under Techflo and consist of WRAS approved materials. 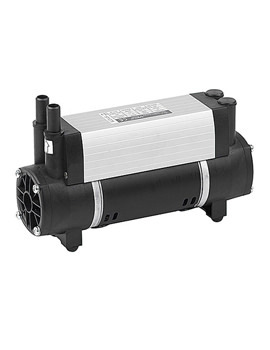 Their innovative technology ensures whisper quiet operation and comes with powerful induction motors to guarantee the longevity of the shower pumps. 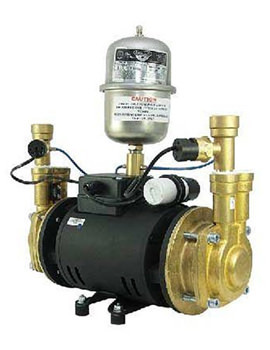 Featured in this collection are single and twin impeller pumps. Each product comes with clear and concise installation and operating instructions for ease of use. This range of twin-ended pumps has been designed to pump hot and cold water simultaneously, enabling you to enjoy the perfect showering experience.